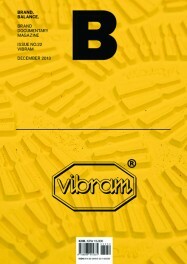 Vitale Bramani started VIBRAM to create functional outsoles in 1937. After driven by the tragic accident of mountaineering companions. Seeking to infuse all necessary functions into outsoles for footwear, VIBRAM makes its ceaseless efforts in developing new products. Further, the Italian company introduced its first finished product brand, FiveFingers and proved by its own example that a component manufacturer can be a brand itself.